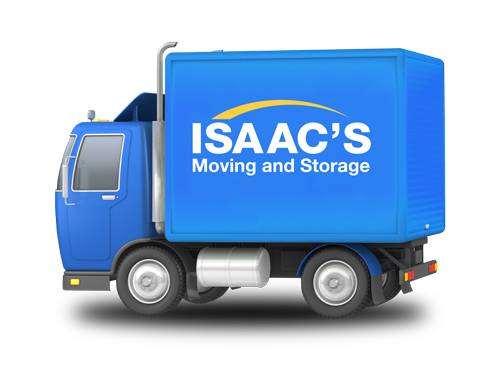 Whether you’re moving a small clinic or an entire hospital wing, Isaac’s Moving and Storage is the mover for your specialized needs. Moving medical facilities and lab equipment is a complex project that requires the most specialized care and attention to detail. Our trained moving staff is experienced with handling delicate and sophisticated equipment and also has knowledge to help plan the process, move your office equipment, records, and medical equipment efficiently and safely. We will minimize your downtime and protect the investment you have made in expensive state-of-the-art machines. Isaac’s Moving and Storage has a proven track record of reliability and professionalism needed to move even the most delicate medical equipment. We will custom pack specialized items, secure sensitive materials and deliver them to their new location. If you would like to speak with some of our past clients, just ask and we will provide multiple references.